Dwarkadheesh: Bhagwan Shri Krishn, produced by Sagar Pictures, will to light the divinity & grandeur of every aspect of Lord Krishna’s life. 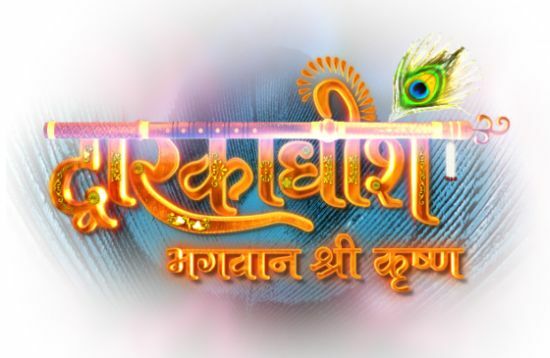 For the first time on Indian television, watch Krishna – the warrior who defeated Jarasandh 16 times, stories of Krishna the valiant lover who whisked away Rukmani from her Swayamvar, the dependable brother who got his sister married to Arjun, the savior who rescued 16000 enslaved women from the clutches of evil Jarasandh, the master strategist who guided Arjun on the path of victory…and much more! Lord Krishna is a God for all. A hero for the kids, a lover for young girls, a friend/philosopher/guide, an ideal son….one who did not believe merely in goodness but stood firm for doing what is right. Dwarkadheesh: Bhagwan Shri Krishn will highlight the lesser known of Lord Krishna’s vibrant personality. The show aims to re-enforce Lord Krishna’s heroism & leadership & highlight that his philosophies are as relevant & integral to Modern India as they were to ancient times. 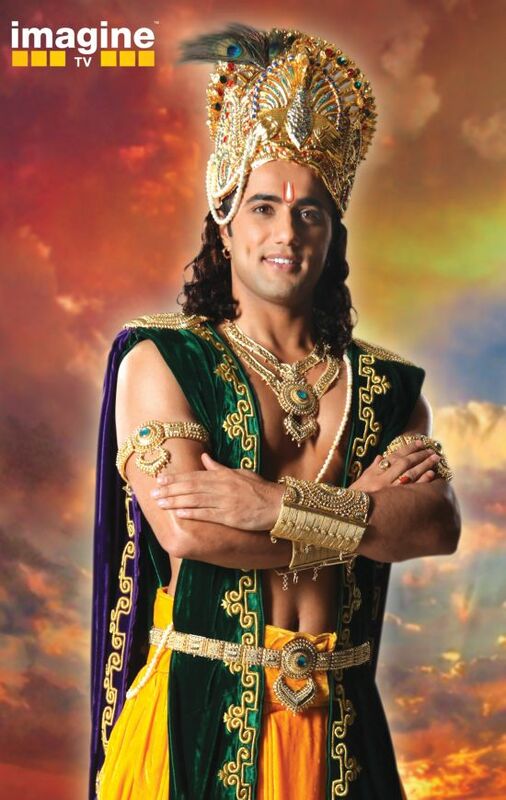 Vishal Karwal will be playing the lead character of Krishna on this mythological magnum opus.